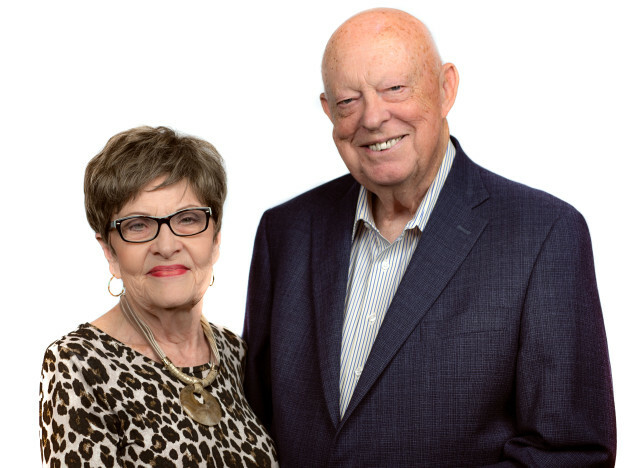 Meet The Believers, Inc. began in 1977 as the traveling / teaching ministry of Gene and June Evans. Together Gene and June have ministered across the globe preaching and teaching the good news of Jesus Christ. In 1990, Meet The Believers launched Believers Church, a home base for Gene and June’s ministry endeavors and a place for equipping saints to accomplish the work of the ministry. Now, nearly 35 years later Meet The Believers and Believers Church continue taking the gospel of Jesus to this present generation. Thank you for your support and we ask you to join with us in making Jesus famous to this generation.